One of the most attractive features of any netbook is its portability. The small size and weight of a netbook, combined with outstanding battery life, makes the netbook an all-day computing companion. Netbooks are relatively new, however, and companies which make laptop bags have been playing-catch up. There are plenty of large notebook bags made for 13 to 17 inch notebooks. A netbook will get lost in such a bag, and besides – why carry a larger bag than you have to? 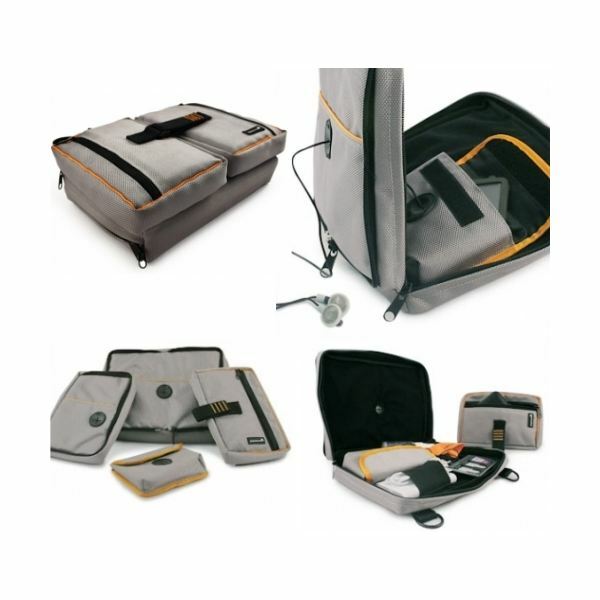 All of the bags listed here have an area which is perfect for housing a netbok. Built specifically for the netbook and other small mobile devices, the UrbanTool slotBar is a small, stylish bag which will snugly fit any ten inch netbook. The slotBar also has compartments built in for associated mobile devices such as cell phones, cameras, and iPods. There is a "hidden" pocket for cash, passports, or other things one might want to keep away from prying eyes or hands. It is reasonably priced, too, at $59.90. On the downside, the UrbanTool slotBar doesn't offer a lot of padding, so anyone using it to carry around their netbook will have to exercise some care. It is also so small that some bigger netbooks won't fit. Why is this thing called the Breakfast Buffet? Who knows. But then, who cares? What matters is what the bag can fit, and in the case of the Crumpler Breakfast Buffet the answer is, well, quite a lot. The Breakfast Buffet has a pocket that will fit netbooks and notebooks of up to 12 inches, but it also a traditional messenger bag, which means it offers quite a lot of room. Students should appreciate the ability to throw in a few books as well. It’s made of water-resistant fabric, as well, and the padded interior does a decent job of keeping any netbook inside from being banged up. The only downside is its price tag of $110. That makes the Breakfast Buffet quite a bit more expensive than most of its competitors. 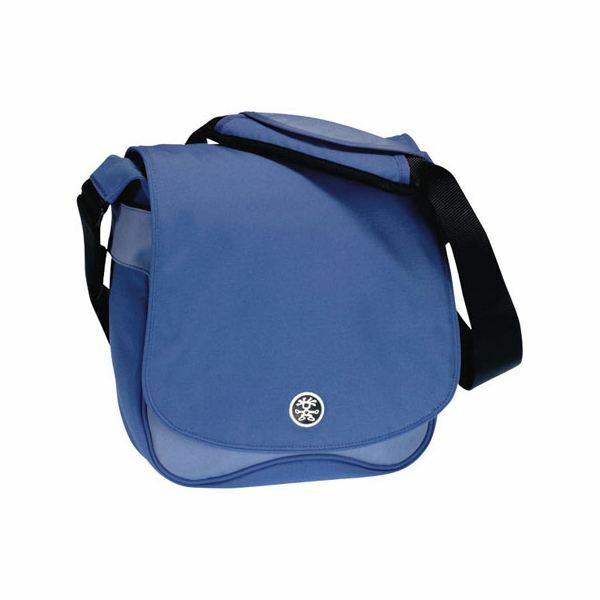 Timbuk 2 is one of the largest makers of messenger bags around. They offer all kinds of laptop bags, backpacks, and other products for carrying things about. Timbuk 2’s messenger bag is mundanely named, and it is also mundanely styled. But style isn’t everything. 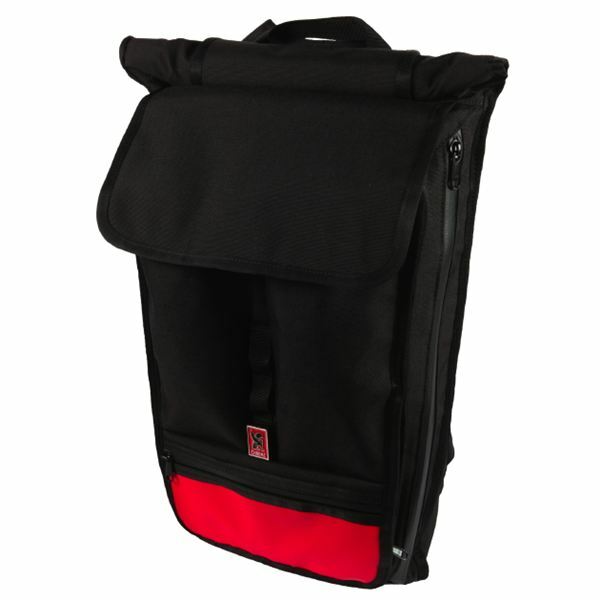 Function is also important, and function is what the Timbuk 2 laptop messenger bag provides. The material is rugged, the internal space large, and the padding good. The Timbuk 2 laptop messenger even includes useful extras like a carrying handle that allows the bag to be carried brief-case style. 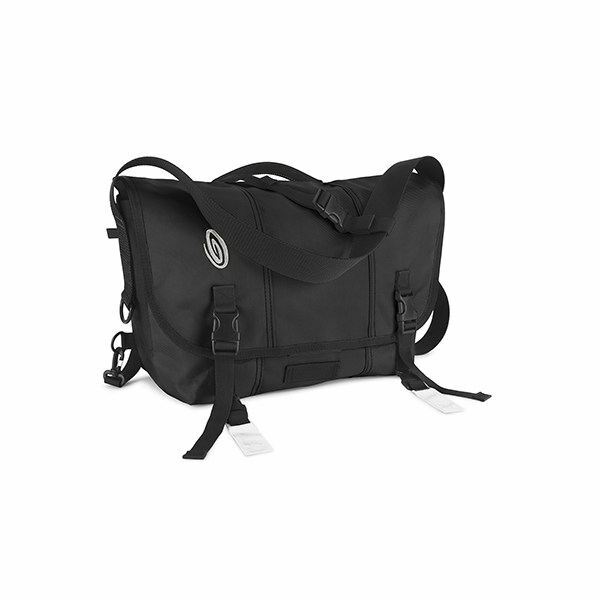 At $65.00 the Timbuk 2 Laptop Messenger is a steal. If it’s style you’re looking for, Chrome is where its at. They’re known in the messenger bag world for their buckle system, which was based off of the belt-buckle in older cars. The Chrome Soyuz isn’t a messenger bag, however. It is a slim, trim backpack built specifically for netbooks and small laptops. It includes two primary compartments, numerous smaller compartments and holders, and is made of durable water-resistant fabric. Because it is a backpack, the Chrome Soyuz will be more comfortable for-long term use than the messenger or purse-style bags, which can become extremely uncomfortable if carried for more than fifteen or thirty minutes with a heavy load. The only problem? The price. The Chrome Soyuz is $180, making it far more than any other bag in this roundup. As one might guess, the Proporta Gadget Bag is meant to carry gadgets. Specifically it is meant to carry a netbook and a few other associated gadgets. Clad in black, the Gadget Bag is one of the most boring bags available, and it is also one of the worst for carrying things other than gadgets as its design simply isn’t well suited to carrying lots of books or anything else. That said, the Gadget Bag is interesting in that it is designed so that, when opened, the owner can use their netbook without taking it out of the bag. This makes it great for people who use their netbook in quick bursts as they move about town. The price of about $35 dollars is reasonable and it comes with a lifetime warranty.